Thanks to globalisation, recruiters who are having difficulty finding talent in certain geographical areas now have the option of hiring remote workers anywhere in the world. The recent figures from Global Workplace Analytics reveal the rapid rise of this trend, with 3.7 million employees now working from home on a part-time to full-time basis. 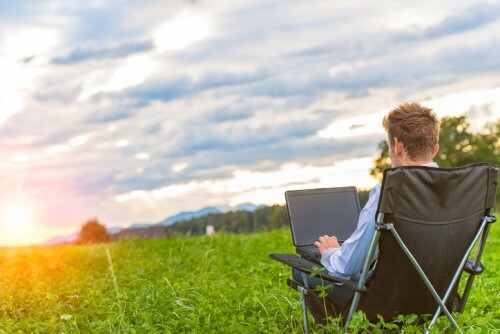 Hiring a remote workforce has a number of benefits for the company. For one, it can reduce their recruitment and salary costs, as contractors generally have lower salary expectations than in-office workers. Savings also come in terms of time and resources. Since candidates are more accustomed to Internet-based technology, it is also easier to train them on certain software and platforms, as well as match them to what the project needs. But such an arrangement is sure to have its challenges. A common problem is language barrier, especially when hiring from non-English speaking countries. It might also take a while to onboard and train these people due to time zone differences and lack of face-to-face interaction. Communication may also be compromised when there is no clear process in place. If you’re building a team of remote workers, integrating them might pose as a challenge because of their varying time zones and cultural differences. Still, these challenges can be remedied by having a clear working policy in place on the part of the company. The preceding article was originally published on our sister site Learning & Development.